Every donation, large or small, makes a difference. Villa has been providing quality programs for children and adults with developmental disabilities for over 55 years. It is with the much needed financial support from our friends that we continue our successes. Your support ensures that we continue to meet our mission of providing Love, Care and Hope for individuals with disabilities and their families. We thank you for your continued support and friendship. 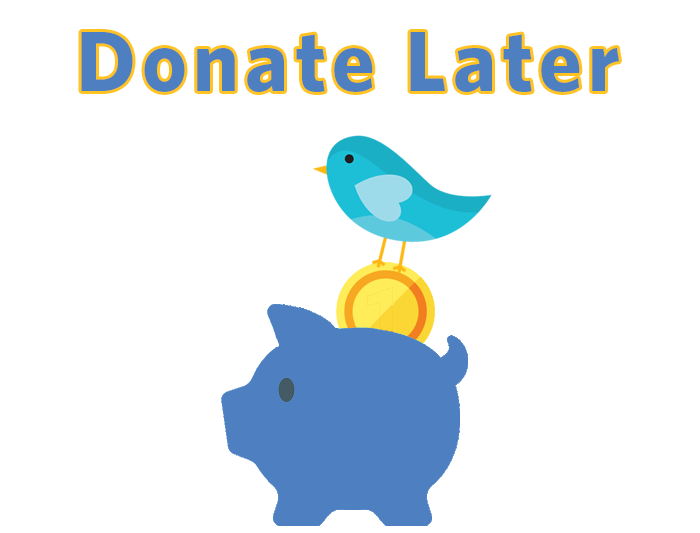 Click or scroll down to learn more about the different ways you can donate to Villa! Click to learn more about planned giving options! 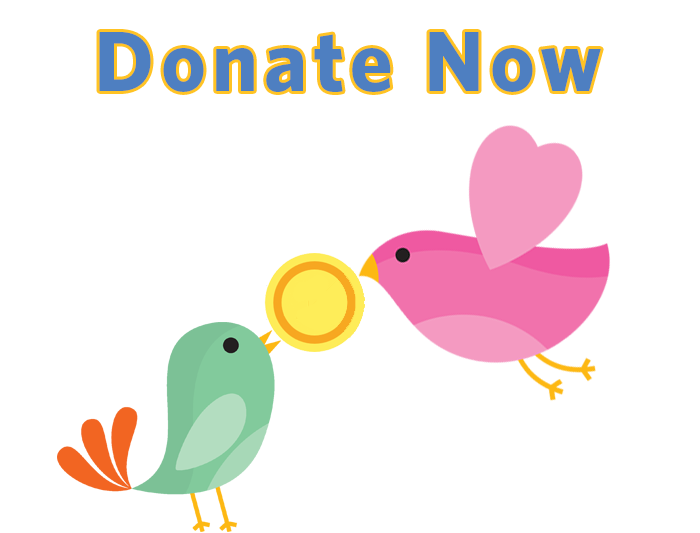 Become one of our "Nest Builders" and make a monthly donation! Click on the icon above for more information. Gifts may be made In Honor or In Memory Of a friend or loved one. These gifts demonstrate your thoughtfulness and help change lives. A card will be mailed to your honoree at the address you provide to announce a gift was made in their name by you. Tributes make great business, holiday, birthday, or wedding gifts. Appreciated stock/securities are another wonderful way to support Villa's programs. Click the icon above for more information. For instructions on how to transfer stock, click here. All you have to do is sign up, designate Villa, and shop! Click the icon above to learn more. Villa welcomes donations of goods and service as well as gift cards, vehicles, and other items. Give the gift of time and volunteer at Villa Esperanza Services. Click the icon above to learn more.